Video game players certainly had plenty of great titles to enjoy in 2015, from The Witcher 3: Wild Hunt, which offered an epic experience to fans of the role-playing genre, to the hard as nails but hugely rewarding Bloodborne game and the cutesy platformer Ori and the Blind Forest, it is clear that there were plenty of great gaming experiences to savour in what undoubtedly was a great year for gaming. 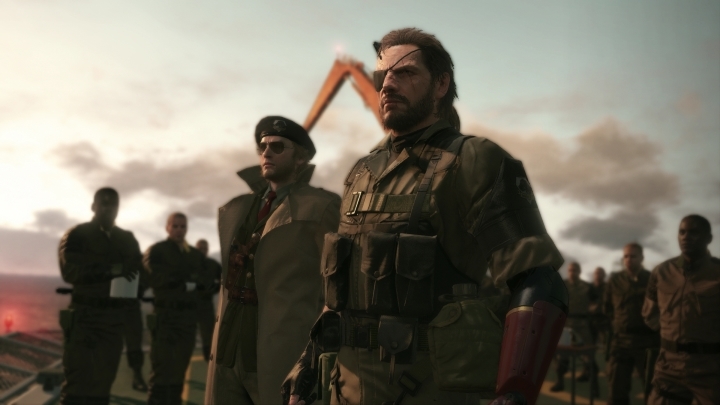 And without further ado, here follows a list of the top 10 video games released in 2015. 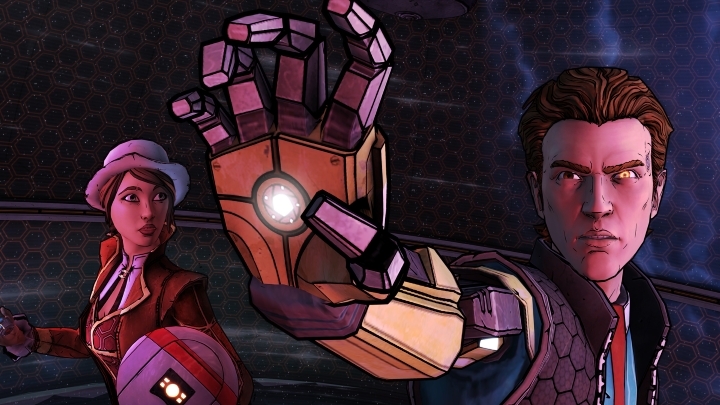 One would think that an adventure game based on the first-person action Borderlands games was unlikely to be any good, but surprisingly Telltale delivered a solid game which actually turned out to be one of the year’s best. Featuring a weird and wacky cast of characters in the ruthless world of Pandora, this adventure game in Telltale’s usual episodic format sees Hyperion company man Rhys attempting to get hold of a Vault key, which could deliver him untold riches. And players not only got to play as Jack but also as con artist Fiona, in an adventure game that featured Telltale’s trademark dark humour, choice and consequence gameplay and an intriguing sci-fi story, and which undoubtedly was one of the top video games of 2015.